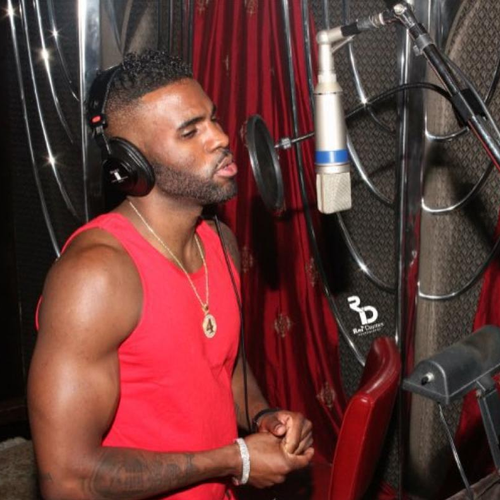 Jason Derulo's Covered A Lion King Classic - Stop Laughing, It's Actually REALLY Good! Oh and there’s a whole ALBUM to come, featuring the likes of Ariana, Jessie J and Ne-Yo! Guys – we’re not trying to alarm you or anything but there is a WHOLE ALBUM of celebrity Disney song covers coming out, and Jason Derulo’s given us the first track. The EVEN BETTER news is that Jason’s cover is part of a whole Disney covers compilation album featuring the likes of Ariana Grande, Jessie J and SO many more of the biggest artists around. Jason said of his cover, “I felt like it was the song that touched me the most out of all Disney movies, out of all Disney songs that I've experienced. When that song plays within the Lion King, it just makes you feel something. It brings you to tears. “Even watching that movie as a grown-up, I mean I feel like that song just brings something out of you. At any age. You know, you can go to see the Lion King on Broadway, and that song just makes you feel something instantly." 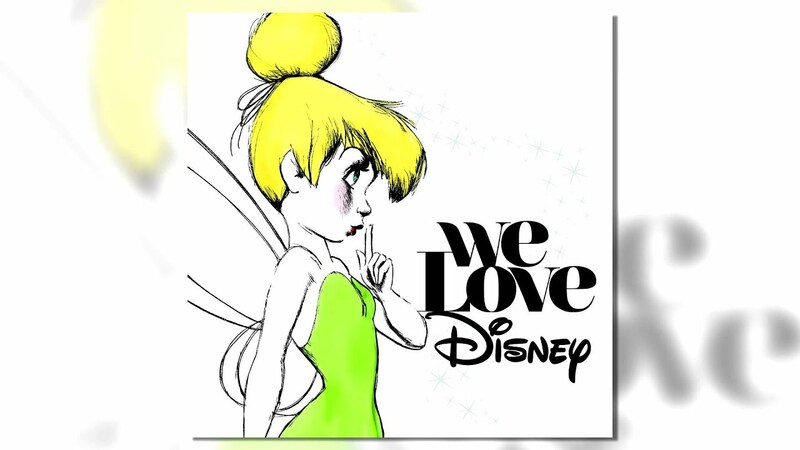 ‘We Love Disney’ will drop on 30th October, and everyone from Ne-Yo to Fall Out Boy (yes, really) have got involved to create a cover of their favourite Disney songs. BRB, we’re off to hold our cat up in the air and pretend we’re showing Simba off on Pride Rock.